Thread: Wildstar gold boosting and accounts - lf suppliers and sellers ! Wildstar gold boosting and accounts - lf suppliers and sellers ! MMOAuctions is an online marketplace for MMO gamers. 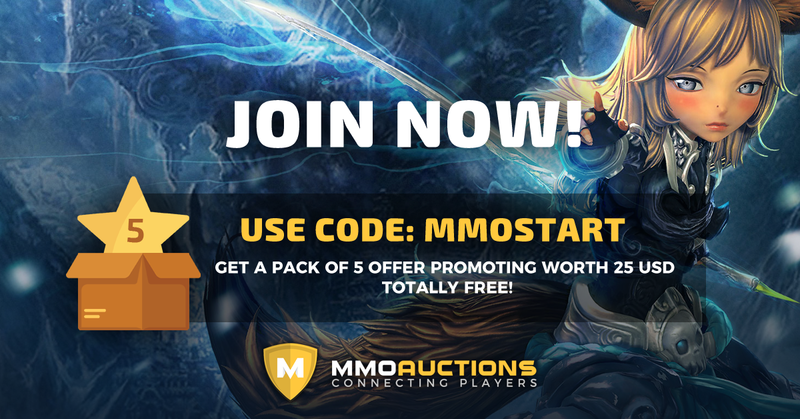 All offers on MMOAuctions are user-posted. Last edited by MMOAUCTIONS; 06-20-2018 at 03:28 PM. [Trading] WTS WOW Accounts Mounts Gold BOOST on all servers -LF SUPPLIERS AND SELLERS ! [Trading] Wts eso gold accounts and cp boosting ! -Looking for more suppliers !